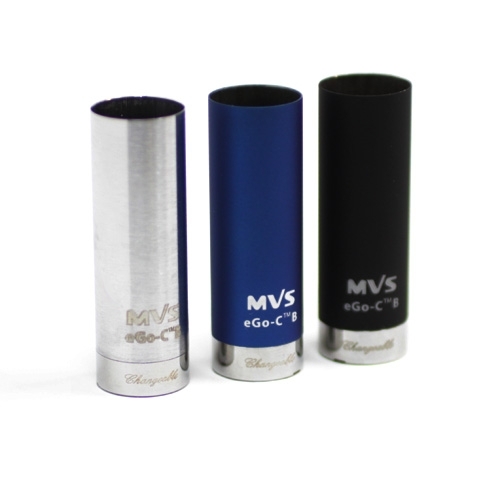 The eGo-C Atomizer Body is compatible with all Joye eGo Series batteries. 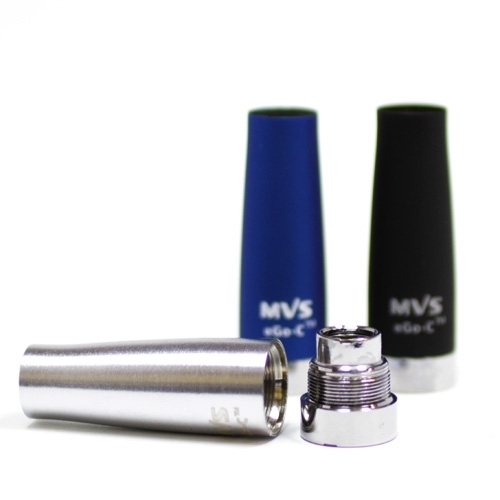 The Atomizer Body consist of an Atomizer base and Atomizer cover. 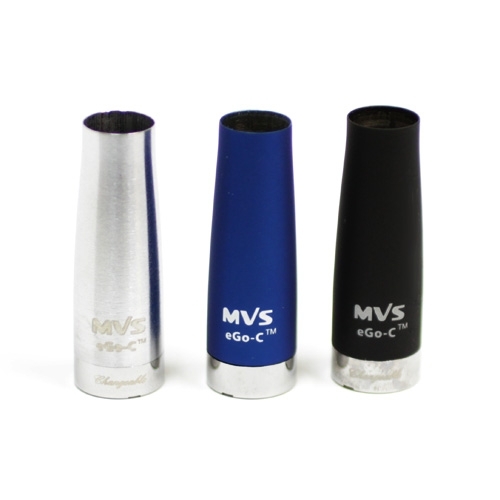 An eGo-C Cartridge and eGo-C Atomizer Head is also necessary in order to use this Atomizer Body. Please select the correct atomizer type. They are not interchangeable. What I needed, delivered quickly. Unfortunately this item has been discontinued and is no longer available. Had I known that at the time I ordered, I would have ordered more than only three. 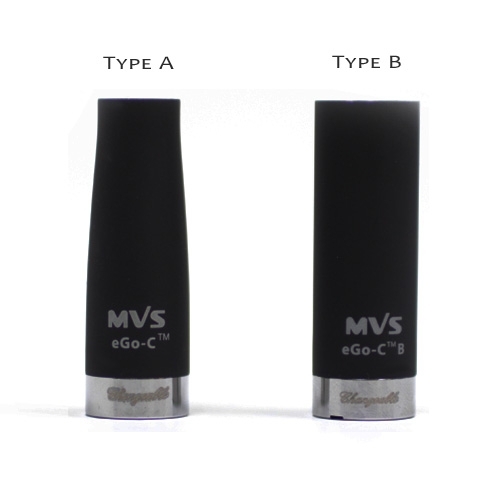 I love the quality and long life of the eGo-C Atomizer body. Very well made.